Adam & Eve/DDB, Abbott Mead Vickers BBDO, Leo Burnett, Lucky Generals and R/GA London have all made the shortlist for Marketing's New Thinking Agency of the Year. The winner of the award, to be announced at the ceremony on 12 October, is decided through a combination of the New Thinking judging panel and editorial decision. 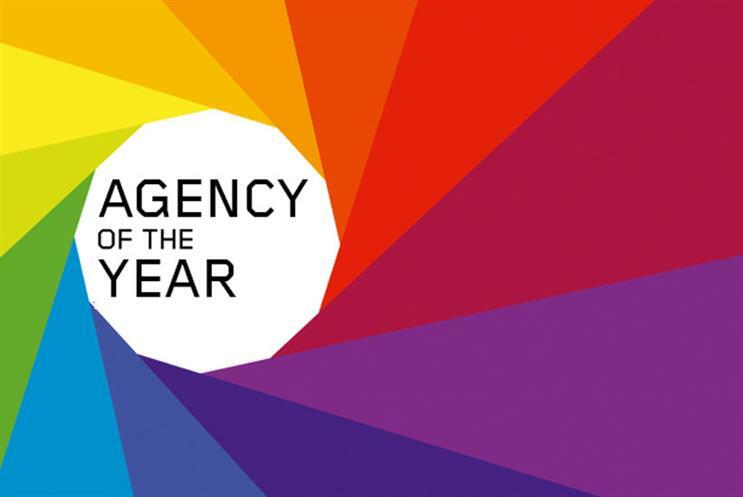 The judging panel present their shortlist across all the 12 awards categories and it is from this list that we analyse the entries from the winners, highly commended and finalists to decide who is in the running for Agency of the Year. The winner will be announced at the ceremony on Monday 12 October at Somerset House. The Marketing New Thinking Awards, in partnership with Sky Media, celebrate brands, agencies and individuals who are making brands fit for the future. Each of the 12 awards categories represents an important story in marketing today. Brands including Oreo, Paddy Power, John Lewis and Sainsbury’s are up for gongs, as are agencies such as R/GA London, Adam & Eve/DDB, Unruly and AMV.